Providing an easy and stable way of fixing your speed ball to a wall, the Lonsdale Lion Speed Ball platform comes with all essential parts including bearing swivel to ensure easy assembly and proper stability for the ball. The platform is designed from resilient materials, comes in black and white colour combination, and it’s suitable both for home and gym use. for submitting product information about Lonsdale Lion Speedball Platform We aim to answer all questions within 2-3 days. 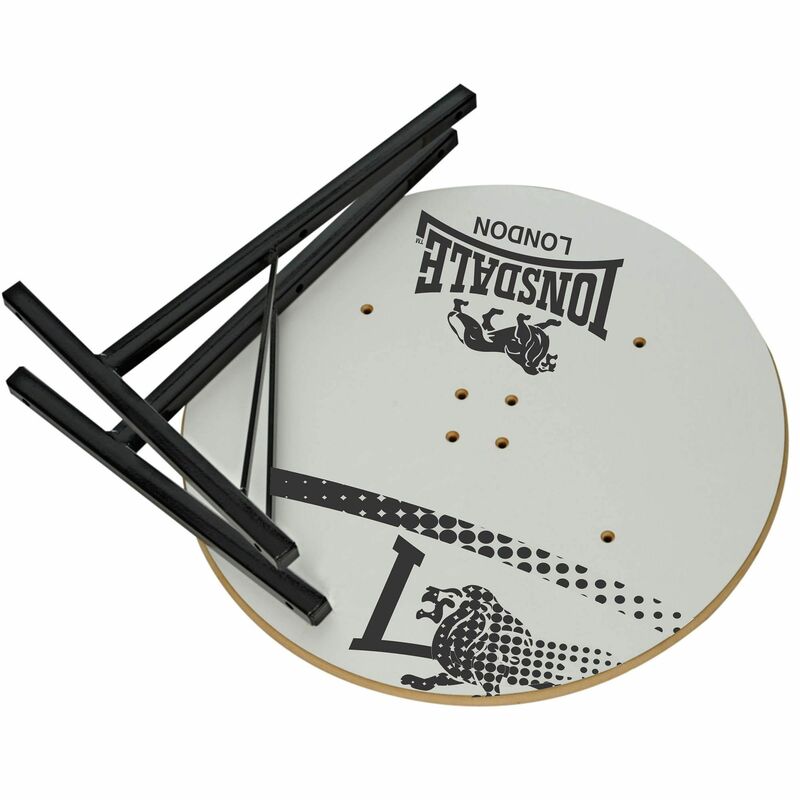 for submitting product information about Lonsdale Lion Speedball Platform. We aim to answer all questions within 2-3 days. If you provided your name and email address, we will email you as soon as the answer is published. 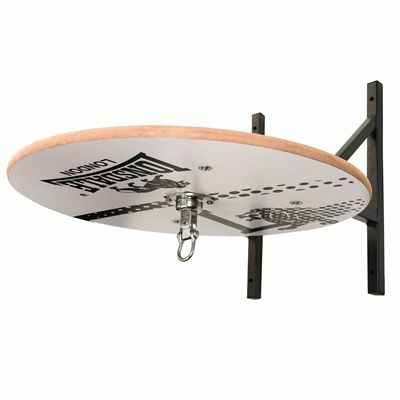 for submitting product review about Lonsdale Lion Speedball Platform.